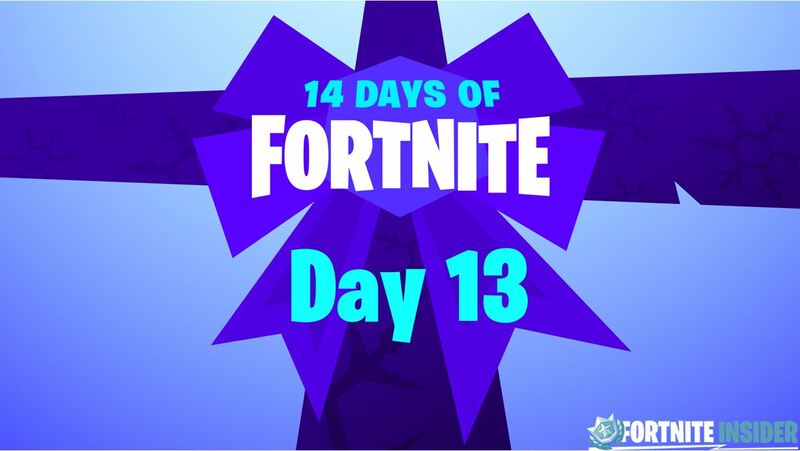 14 Days of Fortnite Day 13 is now live with a new challenge and reward. 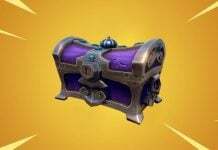 The reward is yet to be confirmed but we’ll update this post as soon as possible. 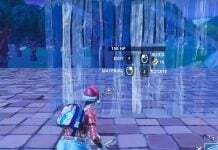 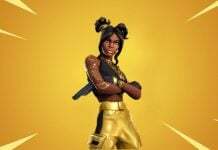 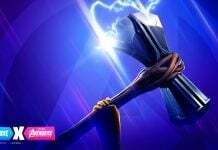 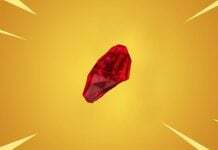 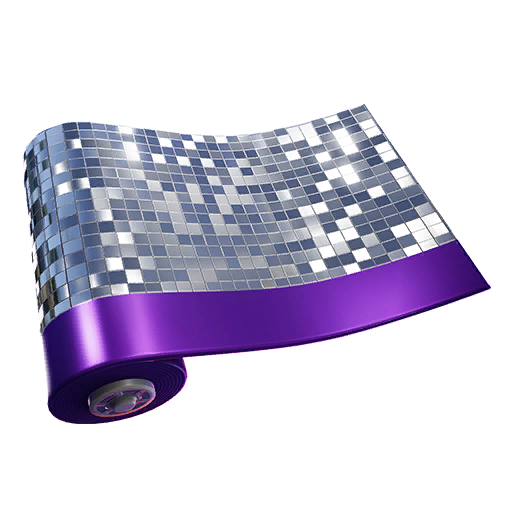 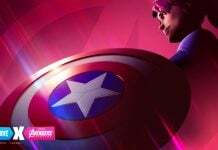 According to leaks, the reward players will receive upon completing the day 13 challenge is the Disco Wrap. 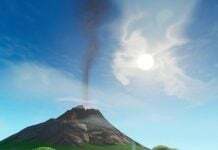 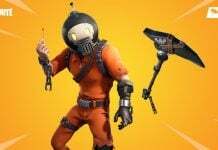 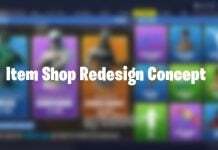 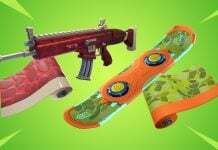 Wraps were first introduced in the season 7 Battle Pass and since then, only one wrap has been purchasable through the item shop. 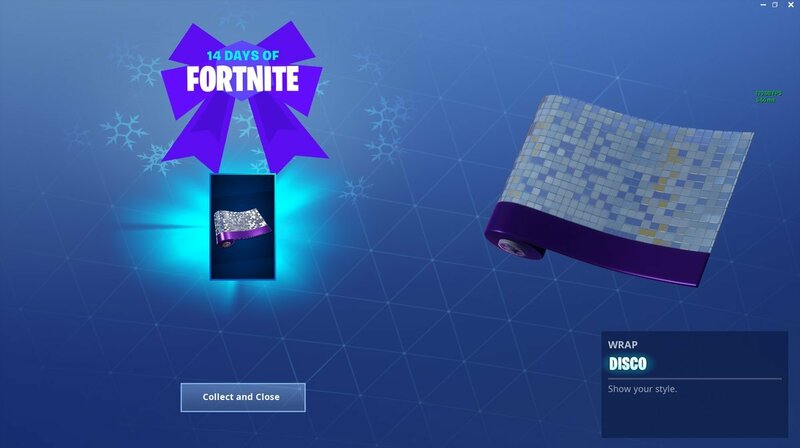 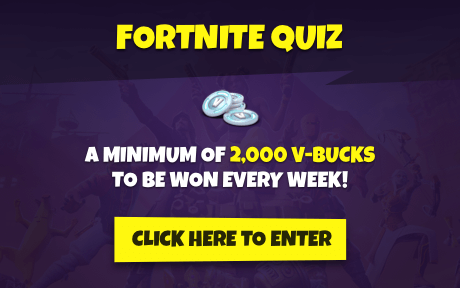 Tomorrow will be the final day of the 14 days of Fortnite event which means there’s only one challenge and reward remaining. 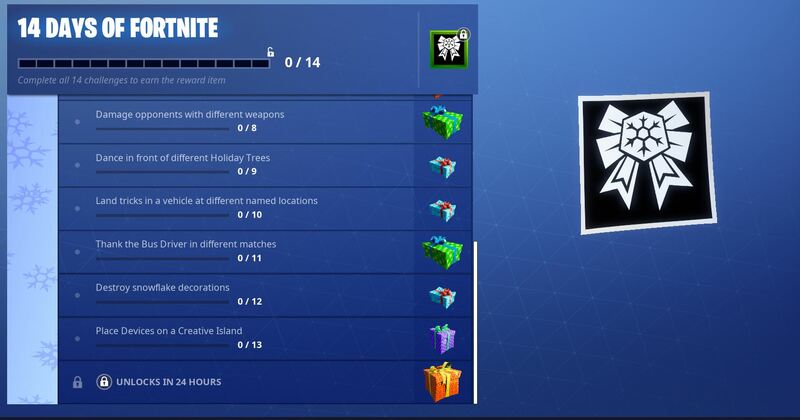 Players will have until the 3rd of 4th of January to complete all of the challenges before they expire.